Will Gale is putting a brave face on a disappointing 2011. 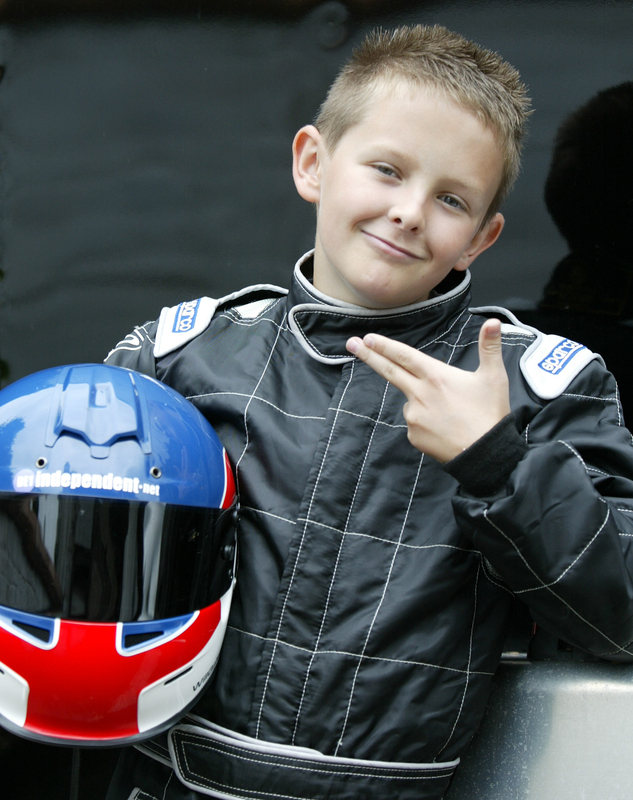 Having won the Winter Series Rookie Kart Championship, Will had sponsorship secured to compete in the national championship starting in April but then suffered a last minute withdrawal of funding. Then, a promising new sponsorship lead in the Middle East turned out to be an attempted fraud. So far, the Derby ace hasn’t found the deal that will see him competing at the highest level in the UK and now, to cap it all, Will is suffering from a debilitating medical condition that threatens his karting and his involvement in professional academy football. Will said, “It’s frustrating because I proved with my three year old kart that I can compete with the factory drivers in their brand new karts. I love my football too but at the moment I get a lot of dizziness.” Will is awaiting an operation later this month to get him back to being fighting fit but still needs to secure a sponsorship deal to get his karting career back on track. Click HERE for your copy of the new RamTec Motorsport Prospectus.